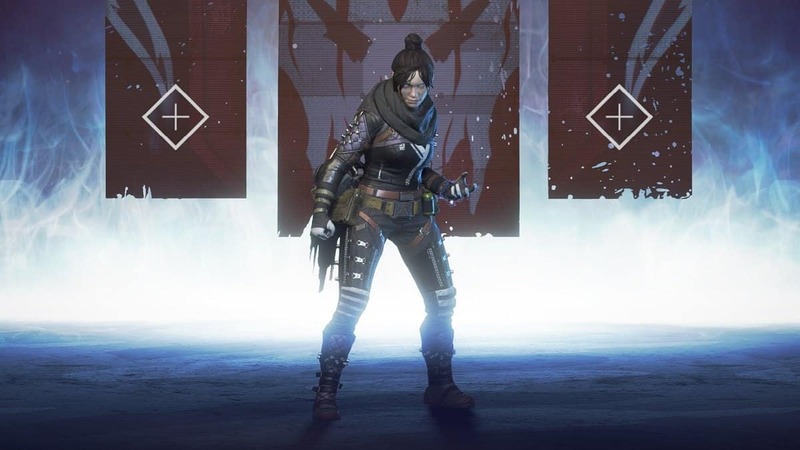 The Wraith Knife is a Melee Weapon Skin aka a cosmetic item that is to say that it does not affect gameplay. The knife inflicts the same damage regardless of putting the melee skin on or not. It is just a cool look, especially if you are bored looking at the original knife for a while now. 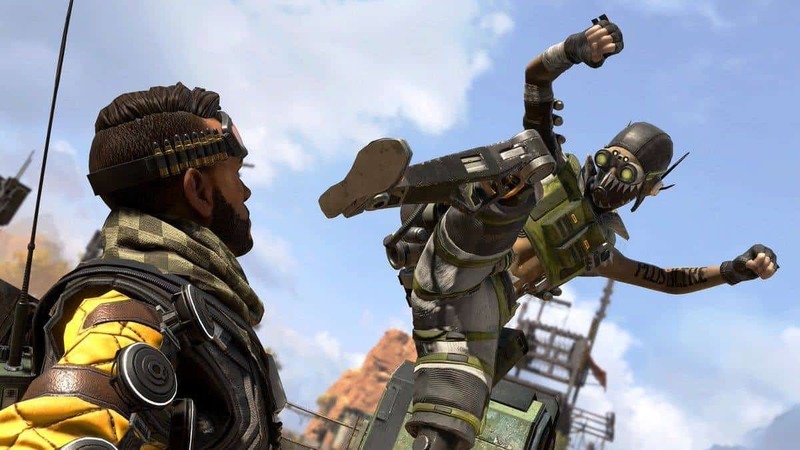 With that said, acquiring the Wraith Knife is rather tough, not because of the effort it goes into it (not one bit), but rather how slim the chances of obtaining it. 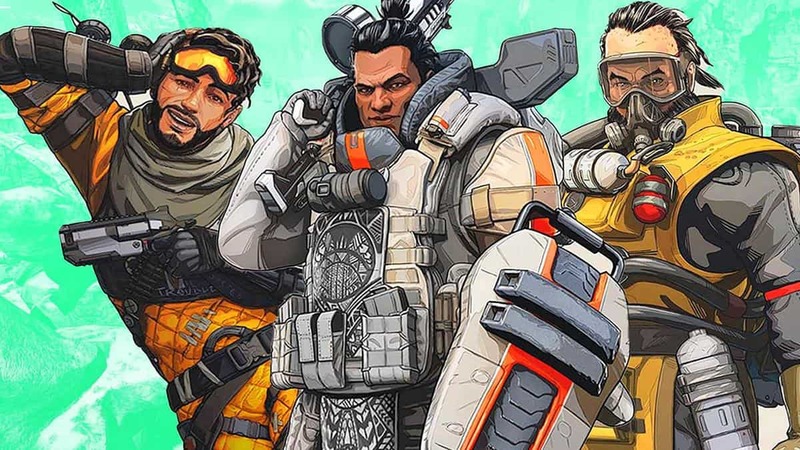 The only way to collect is to open the Apex Pack, where among the other bonuses, you will also unlock the knife skin. 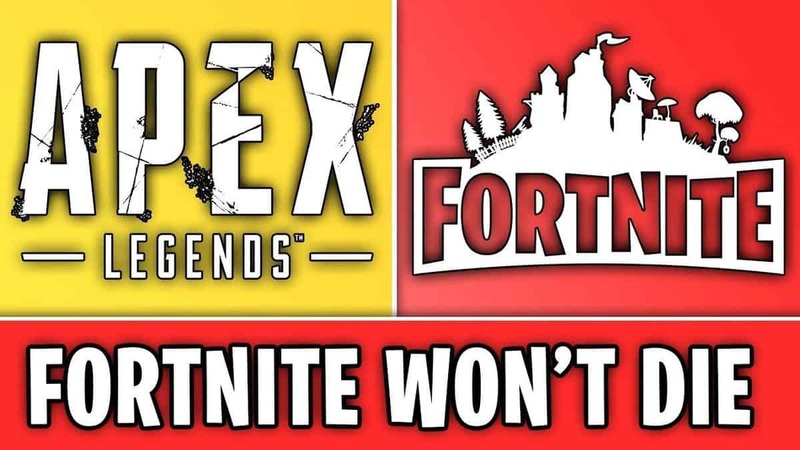 To put this “chance” of getting an Apex Pack into numbers, the probability is a mere a 1%. 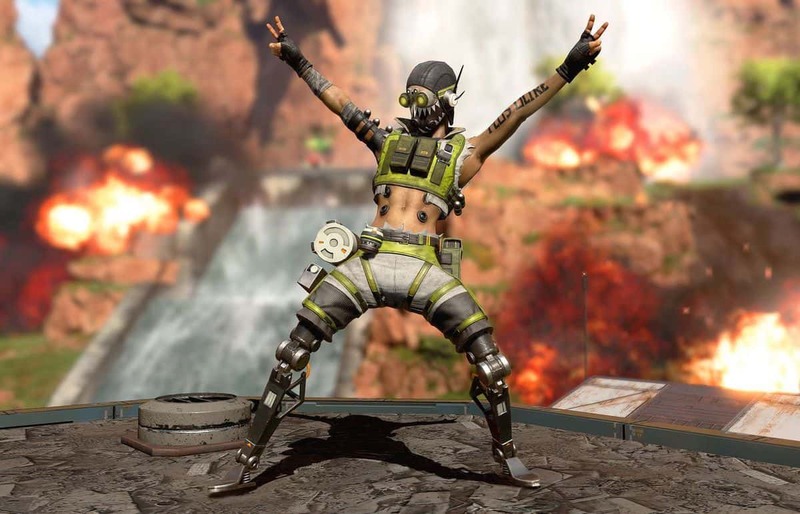 This means, you may have to open up to 500 Apex Packs to obtain your prize and even then getting the Heirloom set is not guaranteed, the package that will have your desired item, the Wraith Knife as one of the contents inside. 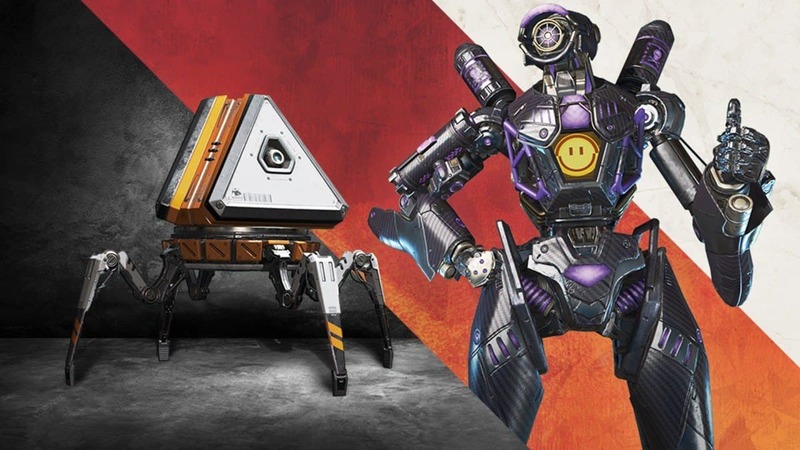 The other two items included in the package, if you are lucky enough to get it, includes the Intro Quip or Banner Pose instead. You can check our Heirloom Set Guide for more details. 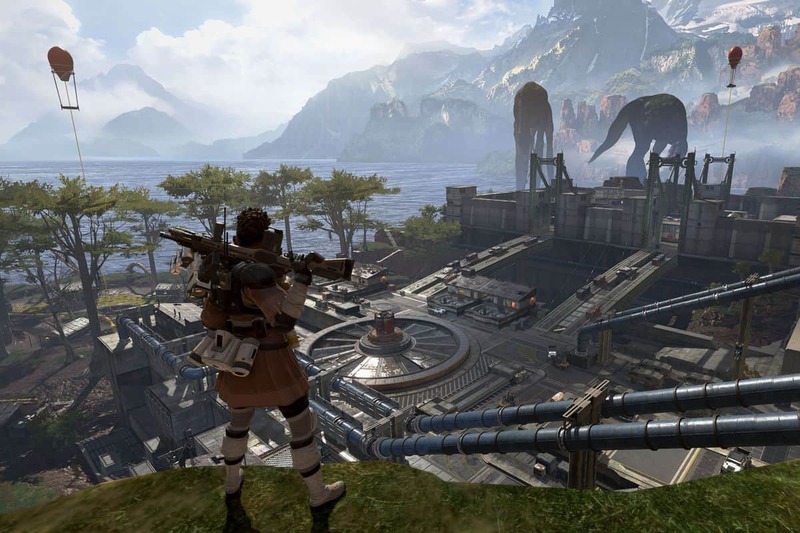 Otherwise, if you are interested in finding any other relevant aspect of the game, head to our Apex Legends guide hub.